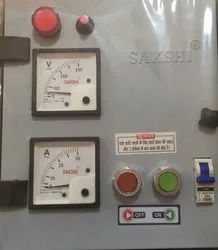 Wholesaler of a wide range of products which include submersible control panel, sakshi submersible control panel and fasttech submersible pump control panel. 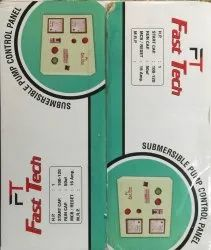 We offer a wide range of Submersible Control Panel. 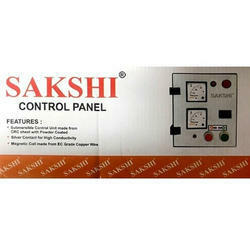 Looking for SUBMERSIBLE PANEL ?